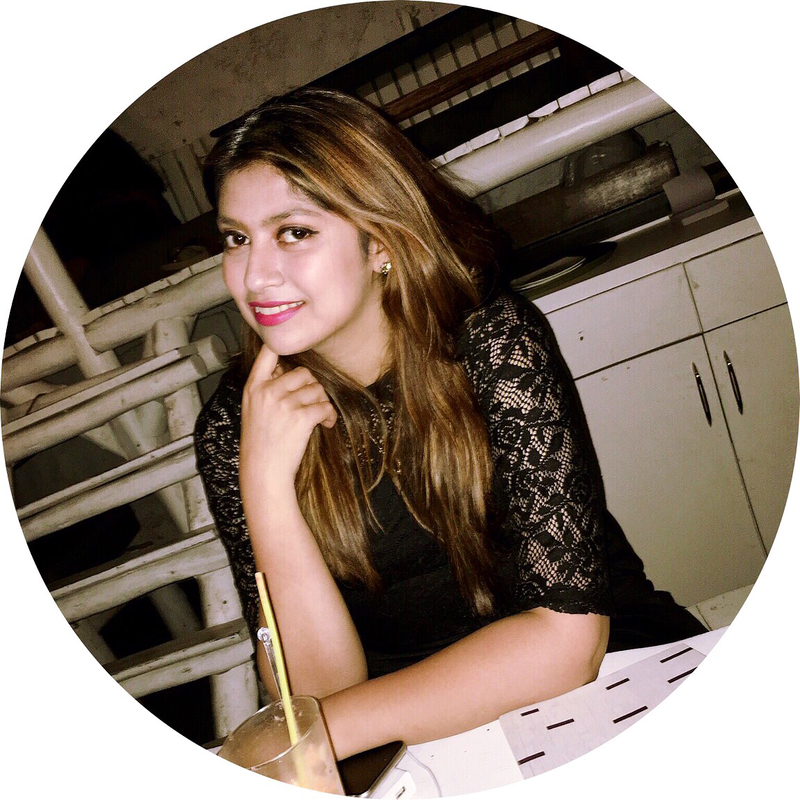 Motherhood In The Digital Age Is Just Another Tightrope, But It Isn’t Just A Woman’s Job Anymore! Guides can be written, and volumes and episodes can be produced talking about the “right” way to raise a child, but parenting is always an individual’s take on bringing up their OWN child. Two parents in the same house could have varying views on how the child should be raised and sometimes an understanding and a common consensus becomes imperative. The way our parents were raised, the way we were and the way our children are going to be raised, is going to be starkly different and there will never be a set formula. 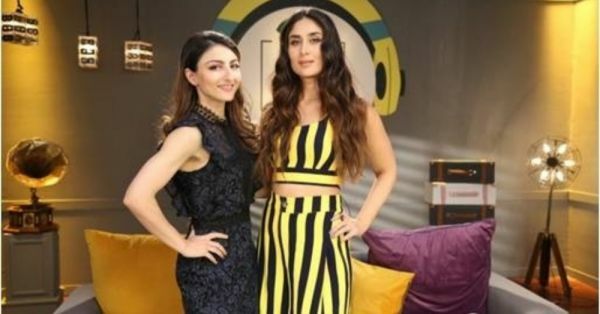 To discuss parenting in the digital age and the flak that working moms STILL receive, Bebo sat down with her sister-in-law Soha Ali Khan Pataudi, on her show What Women Want with Kareena Kapoor Khan on Ishq 104.8 FM. This show is where she is trying to clear the fog around the age-old concept of “women are too complicated to understand.” She is urging everyone to LISTEN well. After this, you will not need to think that women are from Venus because they are as human and they are right here, IN FRONT OF YOU, telling you what they want. These powerhouse “working” moms sat down to discuss the various schools of parenting. They talk about the kind of attention you are supposed to give your child and the subtle art of teaching your children how to self-soothe and self-entertain.